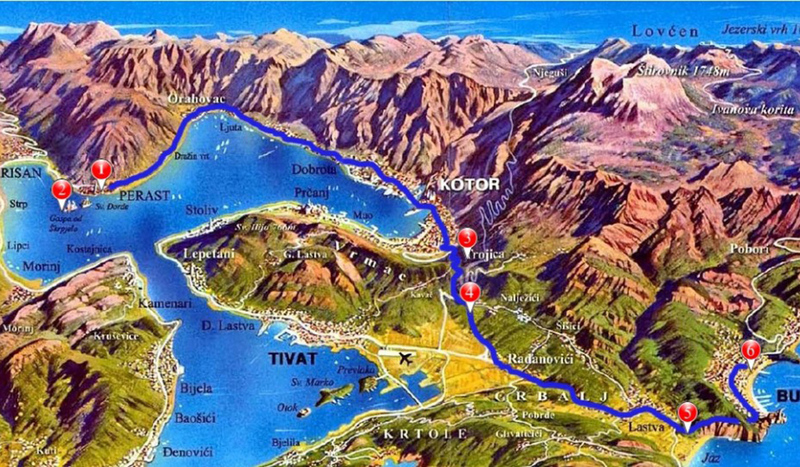 This tour is a perfect combination of two sides of Montenegro – urban Budva and peaceful Perast. 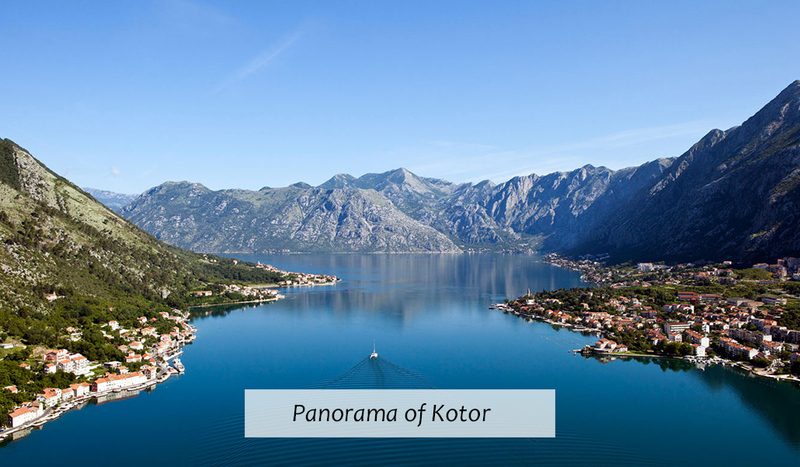 From Kotor you will be heading to Perast, small town in Boka Bay known for baroque architecture and rich history. 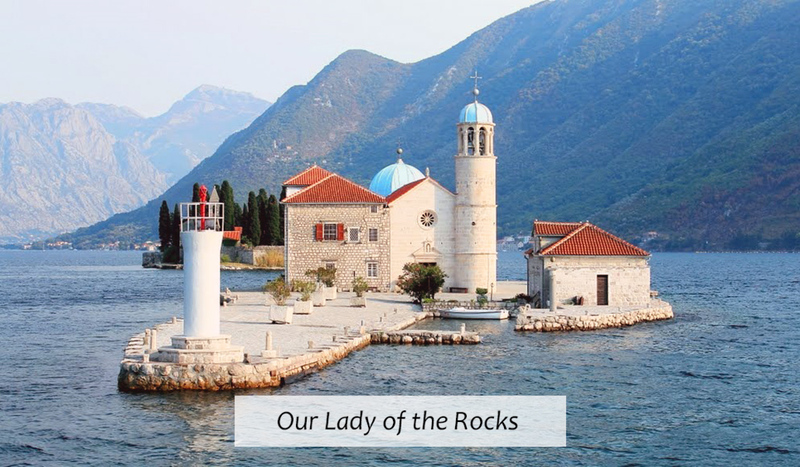 There you will have free time to explore the town and visit Our Lady of the Rocks, church built on an artificial islet made of 150 sunken ships back in 1452. 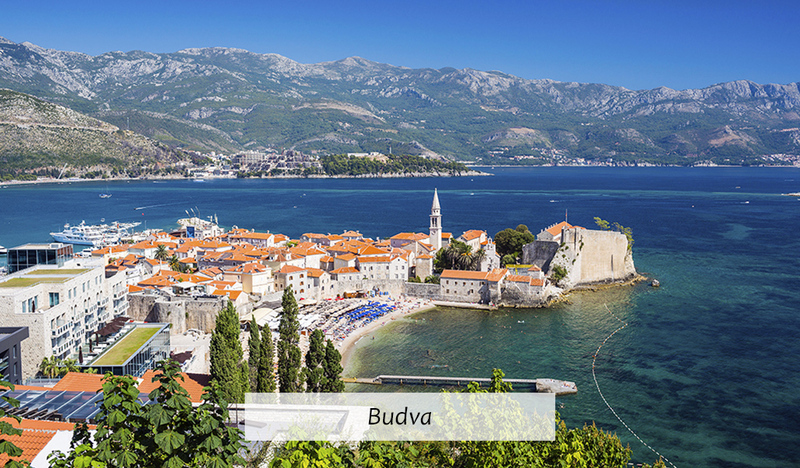 Next destination will be Budva, the most visited town in Montenegro. 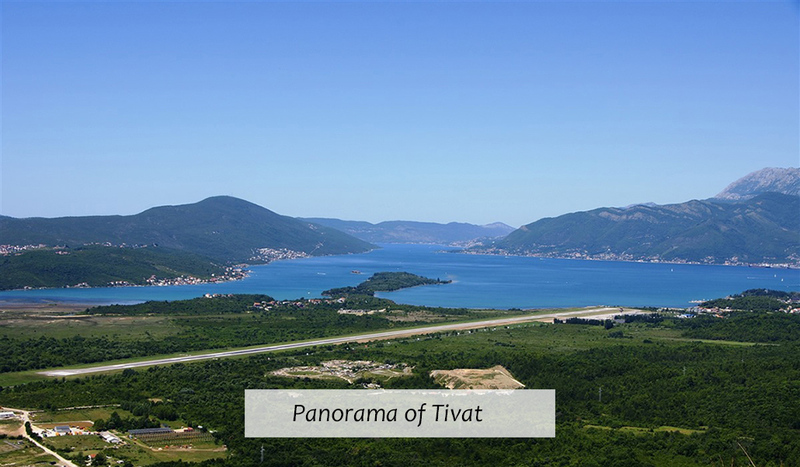 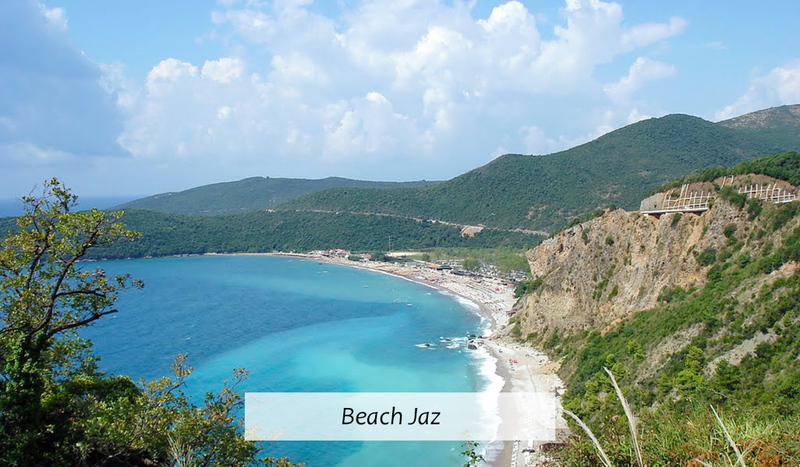 Along the way we will take a break at 3 astounding panoramas – Kotor’s and Tivat’s side of Boka Bay and Jaz Beach, the most popular beach in Montenegro. 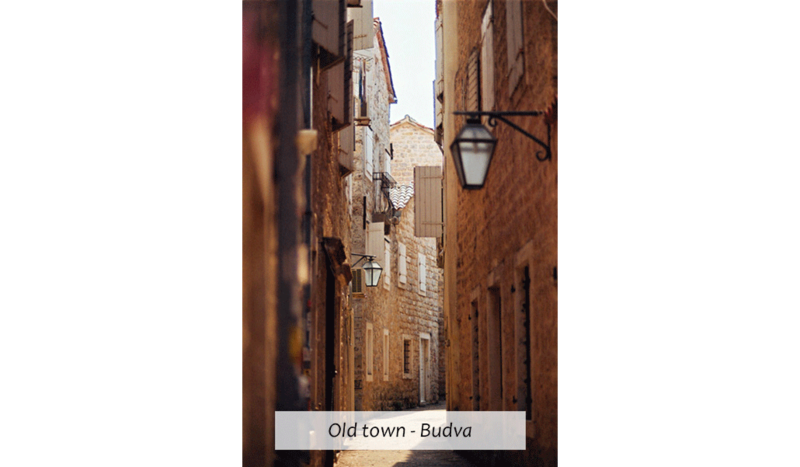 In Budva, you will have a walking tour and 45 min to 1 hour free time in the old town which dates back to the 5th century b.c.